I am very fond of functional gifts and here is an idea for a gift that would make entire family very happy. If looking for a nice inexpensive present for parents and kids look no further as this one is at the moment just round $55. 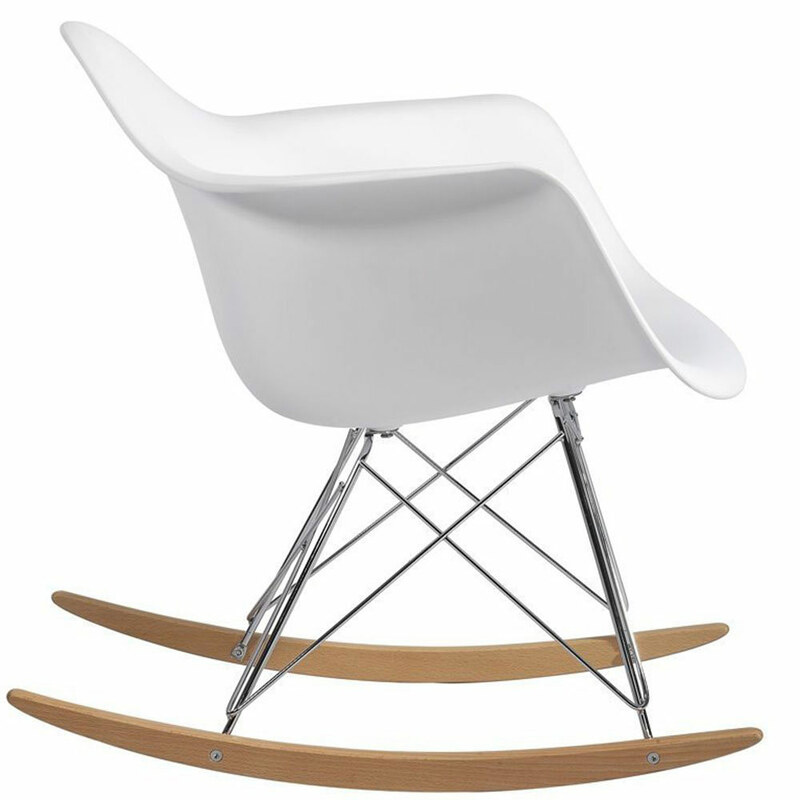 Found this Style Rocking Chair » that is very easy to assemble and made of nice thick plastic shell. 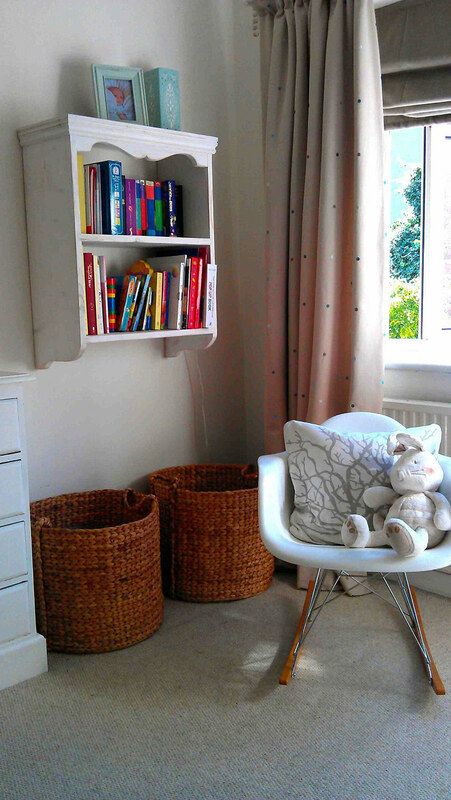 This rocking chair will be a nice piece to add to any nursery, kids room or a living room as its mid century style can nicely mix and match with many contemporary styles.